Product categories of Custom Cufflink, we are specialized manufacturers from China, Custom Cufflink, Custom Men Cufflink suppliers/factory, wholesale high-quality products of Tiger Eye Cufflink R & D and manufacturing, we have the perfect after-sales service and technical support. Look forward to your cooperation! 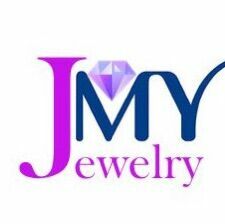 The JMY custom cufflink with ritzy and luxury exterior,The metal part is made by 316L stainless steel,can plated gold,silver,black,rose gold.And also can custom matte and antique color.The exterior can enamel the color you like.Trendy and classical.We usually are strict in quality and service.Every process will without flaw.High polishing made it with a mirror face soft.And wear it,can make you feel more confidence.